Warning! this book is one that is useful for my job. 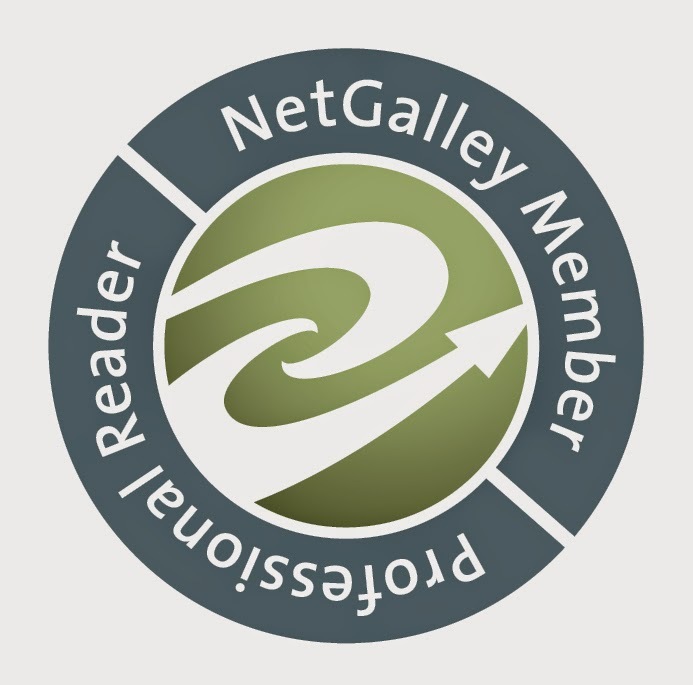 It may not be for everyone so if you aren't interested in hearing about it you can stop reading now. 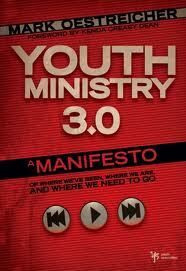 Youth Ministry 3.0 is a very insightful book for anyone interested in what is going on with youth culture right now. It talks about three very distinct times in the "life" of youth ministry. "Marko", as the author is called, talks about the different youth culture fixations, cultural influences, key themes, drivers, and theme verses for each of the 3 "versions" of youth ministry through the years. This is just a brief overview of what is covered in this book. If you are someone that works with kids for a living, in any setting, you need to pick up this book and give it a read. It is one of those books that really makes you look at what you are doing in your ministry. I know that it has prompted me to change some of the ways that I do things.